A beautiful product photography session on the blog today! How gorgeous are these pieces made by Scintilla Sunrise, based in Biggleswade, Bedfordshire. 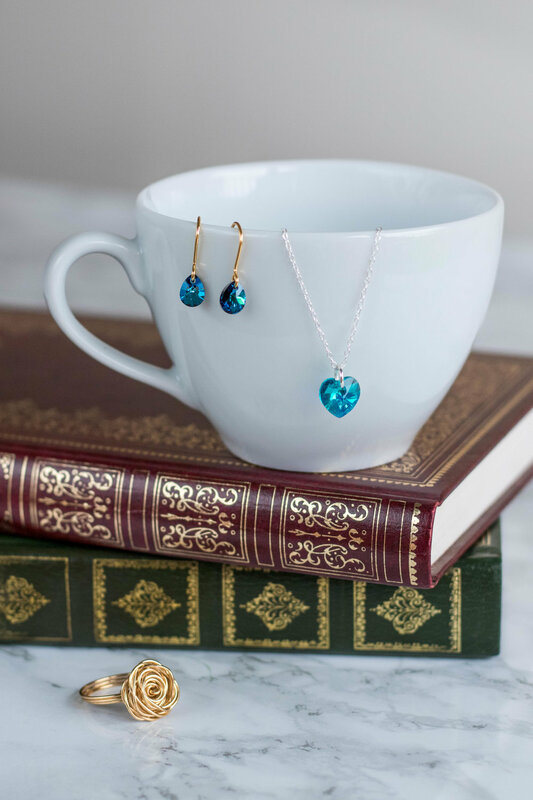 These pieces would make lovely gifts for bridesmaids, friends or even the 'something blue' on your big day. 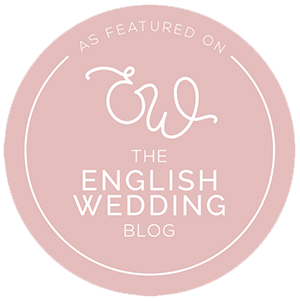 Emily, lovingly designs and creates all of the pieces, all from her Bedfordshire base. She also creates custom designs, so drop her a line if you have something in mind! All of these beautiful pieces were a joy to photograph, and I hope you enjoy looking through the gallery. Check out the Scintilla Sunrise shop here.